By 1895 the Evening News announced that the Colonial Secretary, Mr. Brunker, had promised a grant of £100 to the No. 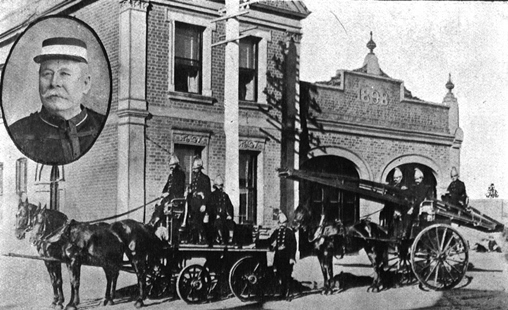 1 Parramatta Fire Brigade for the purpose of erecting a fire station after being asked by Mr. O'Reilly, the ' member for the district. Two years later a deputation representing the PVF Brigade waited upon the Acting-Premier to ask for a grant of £500 pointing out they were protectors for the many Government buildings in the district, such as asylums. 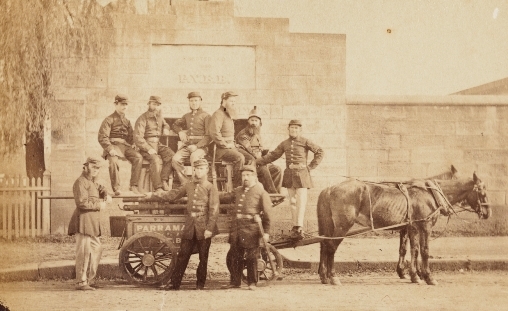 Mr. Brunker’s reply acknowledged the good work and the importance of the Parramatta district and would be glad to consider their representations.